Aspen Real Estate. Updated Regularly. 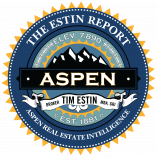 Be informed, educated and advised by One of Aspen’s Best REALTORS reports local media. 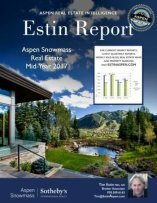 Top-performing Sothebys broker Tim Estin MBA writes the primary Aspen Snowmass real estate market report and blog. Go-to the broker the experts use. 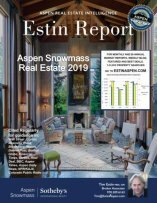 Subscribe for regular updates on Aspen real estate. 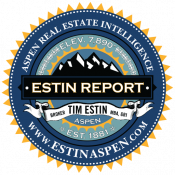 Get the actionable analysis and data that you want and contact Aspen broker Tim Estin for the proven advantage. Select a shape on the map to view the neighborhood and one-click searches specific to the neighborhood. This is information about the Historic West End Neighborhood. This is information about the Central Core neighborhood. Search for properties in Central Core by price. This is information about the East Aspen neighborhood. This is information about the West Aspen neighborhood. This is information about McClain Flats and Starwood neighborhoods. Owning Aspen CO real estate is the capstone of your success. You’ve worked the lower part of your anatomy off. You’ve made it. You’ve earned it. You deserve it. Go to the broker the experts use. 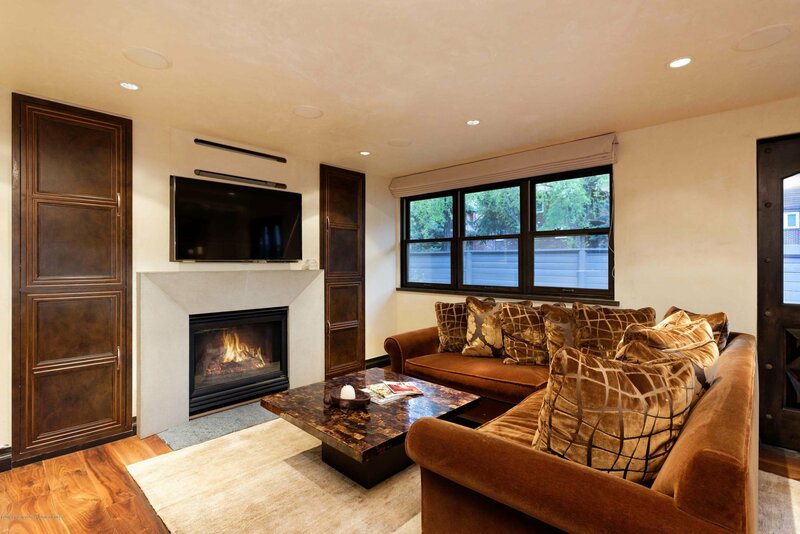 Exceptional and favorite Aspen CO and Snowmass CO homes for sale, worthy of special attention.. These selections change as properties list and sell. 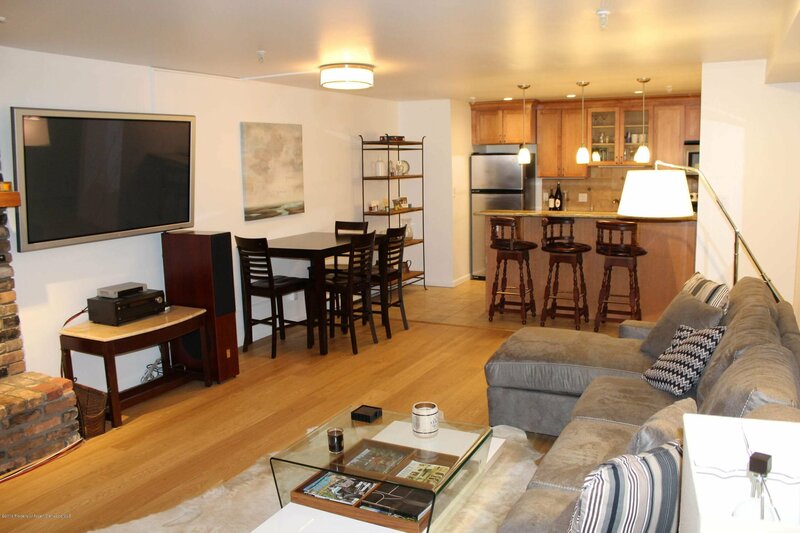 Identifying the best deals in Aspen CO real estate. This selection of Aspen homes for sale changes as deals come and go. See what's possible. 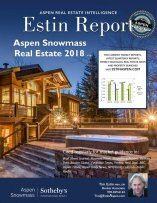 Before and after photos and descriptions of recent Flip Jobs of Aspen CO homes for sale from 2014-2018. Aspen Real Estate is the ultimate lifestyle choice. “One of the town’s best real estate brokers”, reports local media.